The Mola Sollo is the newest version of the Mola Setti and replaces the Satin Silver Setti. With this new one stop brighter surface, the Sollo is even more distinct than it’s white interior counterpart. 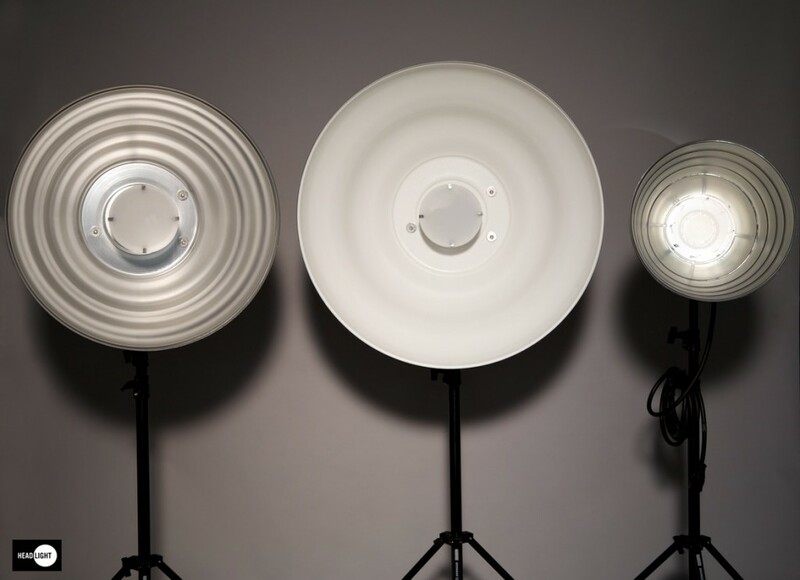 the Sollo is a distinct addition to the Mola Family of reflectors. The diameter is 28 inch or app. 71 cm. to heighten output, yet still providing a feathered edge falloff. The Euro is ideal for fashion, beauty and product. The diameter is 33,5 inch or app. 85 cm. or by itself for a distinctly new look. The diameter is 16 inch or app. 40 cm.